Want detailed guidance on how to build your business? You’ve come to just the right place! Our team of accountants are based in Cardiff, Wales and are dedicated to providing clients with the advice they need to grow their business. Just Accounts can give you the advice you need to prepare for growth. We understand that finances can be daunting for many people, so we take the time to get to know your situation so we can provide the best solution. 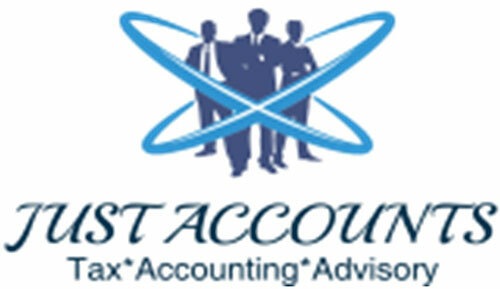 We want to make your accounts and taxes as simple and stress-free as possible. Just Accounts can ensure your business is operating effectively and reduce the pain of tax time through smart accounting solutions. Contact us today and see how we can help your business prosper!